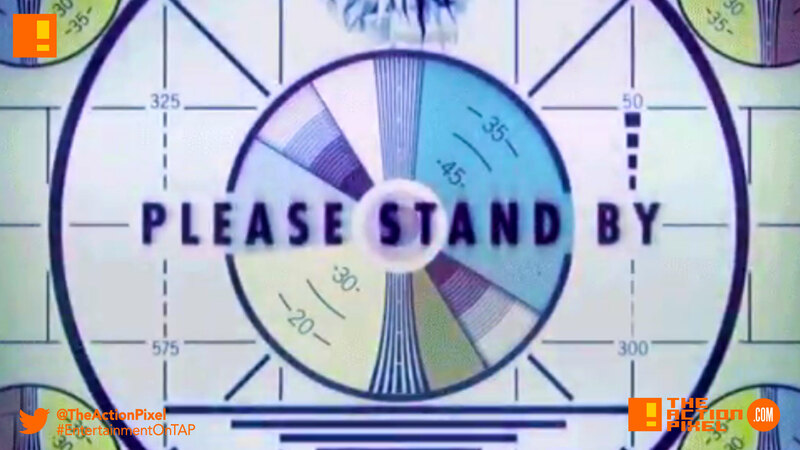 Bethesda Softworks has taken to social media telling fans to “Please Stand By” some impending downwind and mutation-related news – surely. And all gamers know that this can only mean one thing… some Fallout-related news is on the way. But what are the details?! Well, your gonna have to sit tight until they release their impending doomsday announcement.